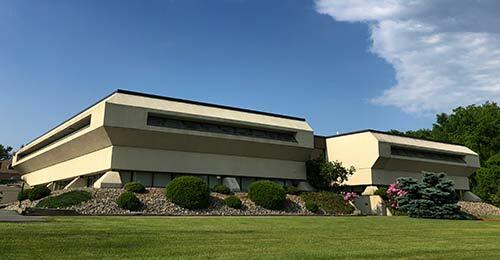 3D Imaging now available in our Lehighton office! 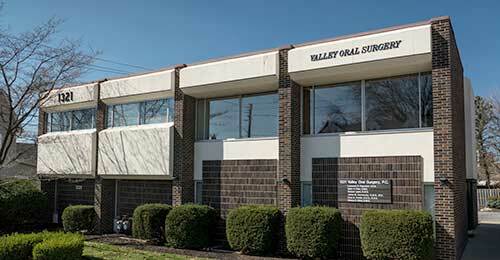 All Valley Oral Surgery offices are now equipped to offer state-of-the-art imaging services. 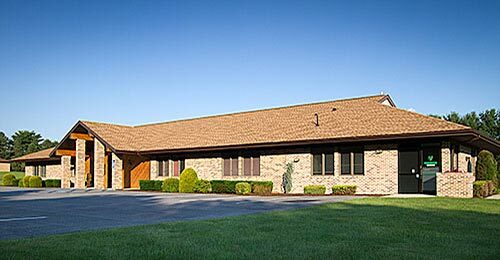 Valley Oral Surgery was the first office in the Lehigh Valley to offer in-office 3D scanning, utilizing i-CAT technology. This revolutionary technology is utilized to visualize things that are not seen on regular two dimensional X-ray images. These superior images are used for planning implant surgery, grafting surgery, and also for diagnosing difficult impacted teeth, pathology of the bony structures such as cyst and tumors. The images available offer detailed views of the entire facial area. When planning implant surgery, it is important for the surgeon to know where all the important anatomic structures are located. These 3D images offer the detailed look that your surgeon requires. We have locations in Allentown, Bethlehem, and Lehighton.